Reading this makes me want to read WUTHERING HEIGHTS all over again. Today something a little different, an Elegy from the perspective of Heathcliff – of Wuthering Heights fame – as written by my mate Amy, who is soon off for a jaunt around Thailand. Naturally I have been bullying her to get a blog so everybody can share in my jealousy as well as being nosy about the wonderful landscapes yet to be discovered. I trust you will all have an enjoyable weekend. my love lasts for eternity. I can feel him take your delicate touch, your distance gaze, your soft tresses. my tragic love. No words can speak the pain my heart bleeds. Thank you Lauren. Merry Christmas! Hugs. When I read that original post on his blog, I was taken right back to Wuthering Heights again! I think anyone who has read the book felt the same way. 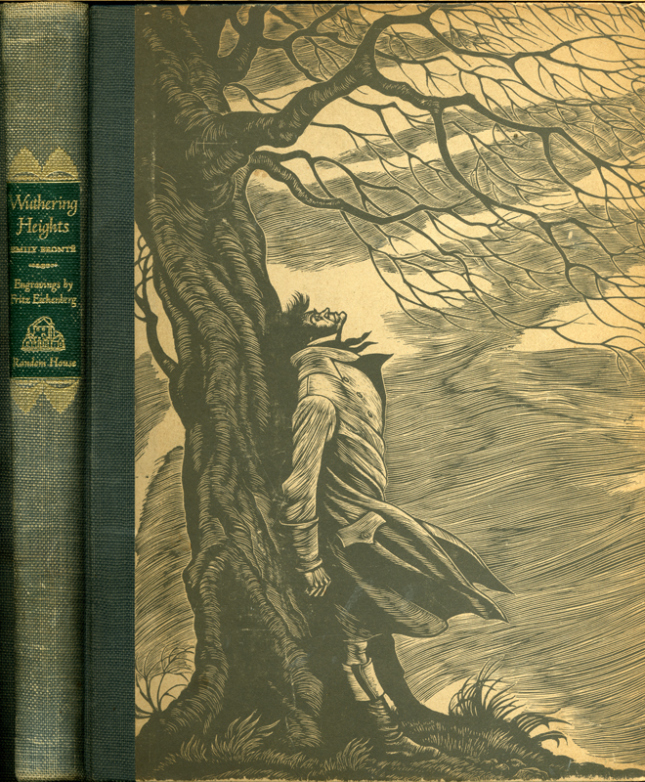 Definitely worth another read as Wuthering Heights is a classic.